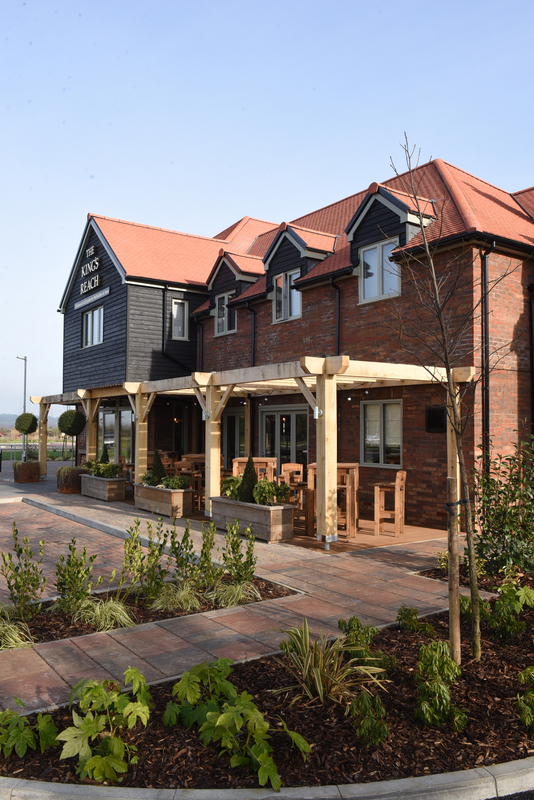 A spacious and quirky British new build pub to join the Chicken & Grill concept by McMullen & Sons. 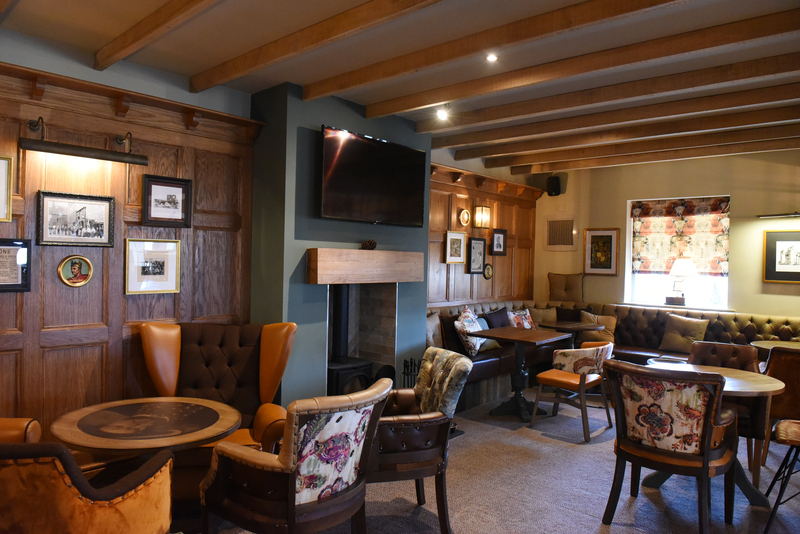 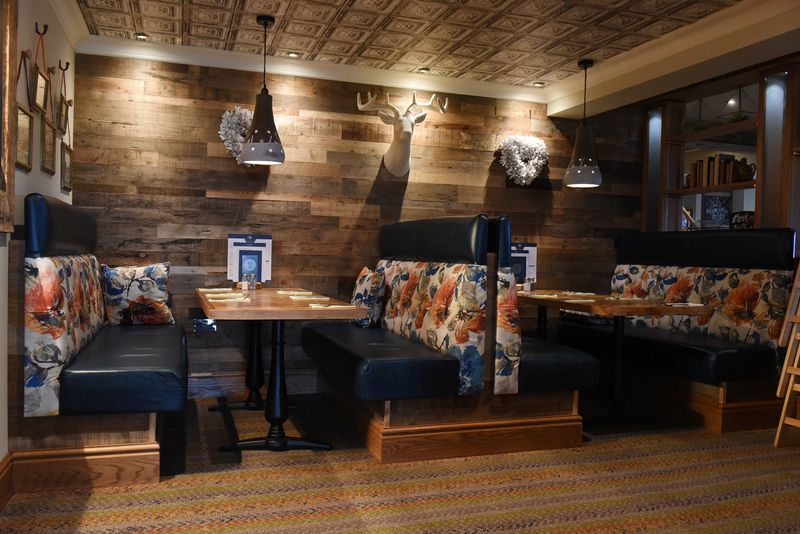 ‘The Kings Reach boasts a warm welcome with open fires, relaxed seating, a separate bar and dining area and a perfect place to bring your four legged friends. 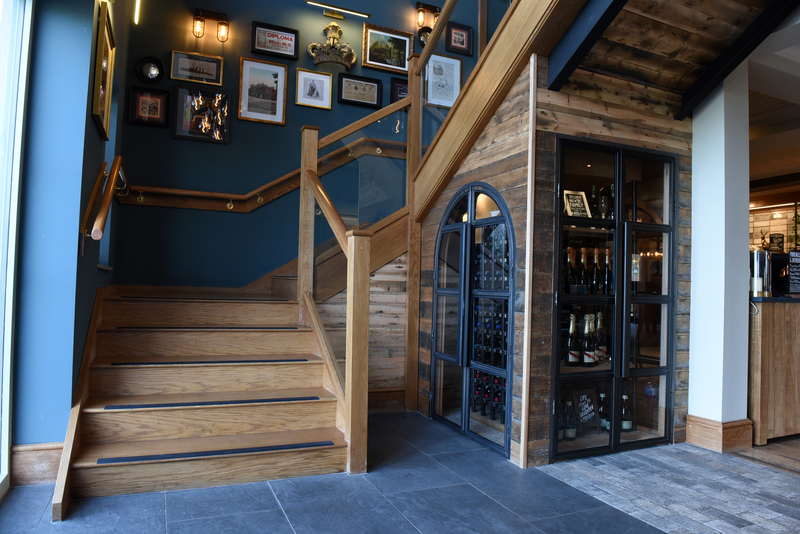 Behind the pub is a large outdoor area with sheltered and lit patios perfect for long summer evenings.’ – McMullen & Son’s 2018.